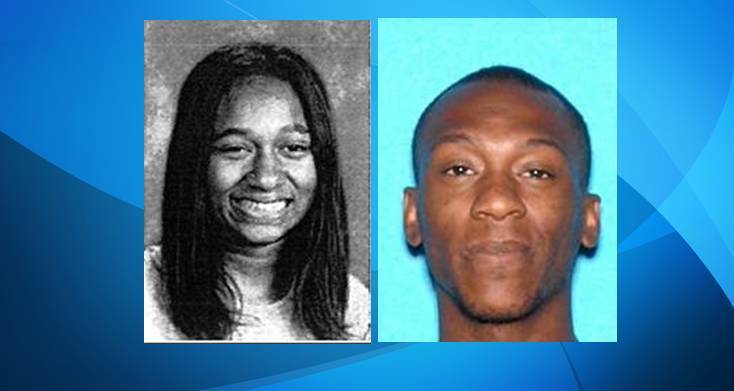 LANCASTER – Investigators Friday released photos of a missing 14- year-old girl last seen in Lancaster on Thursday, along with images of a 24- year-old man who may be with her. Detectives with the Los Angeles County Sheriff’s Department’s Lancaster Station have reason to believe Gail Guerrero may be with 24-year-old Qwienton Keith, who is the subject of an arrest warrant, according to the department. Details about what Keith is wanted for were not immediately available. Guerrero is described as Hispanic, 5-feet-2 inches tall, 100 pounds, with black hair and brown eyes. Keith is black, 6-feet tall, 140 pounds with black hair and brown eyes. He may be driving a 2002 green Hyundai Elantra with California license plate 5ZAW348. Anyone with information regarding the whereabouts of either person, or anyone who spots the vehicle, is encouraged to call 661-948-8466 to speak with Detective Canela or dial 911. Anonymous tips can be submitted through Crime Stoppers by calling 800-222-TIPS. 3 comments for "Authorities seek 14-year-girl who may be with 24-year-old wanted man"
If all you have to go by is that photo I think you are making a pretty wild leap.